This page is created specially for Data mining beginners. We know that it would be difficult for beginners to start data mining. 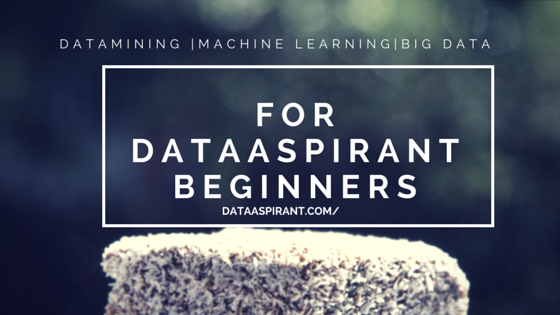 All the data mining beginners will have the same question Where to start? To answer this question we kept all our blog posts in order to make beginners life happier. Continuously we will update this page. If you have any questions then feel free to comment below. If you want me to write on one specific topic then do tell it to me in the comments below.